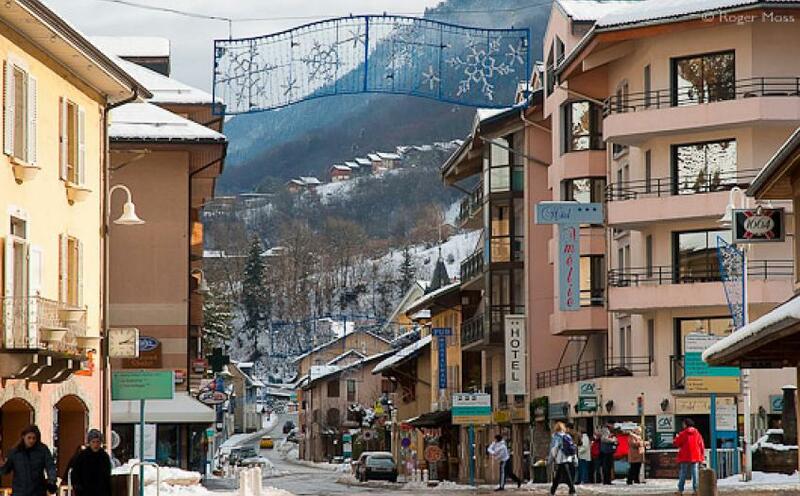 Brides-les-Bains is a commune with a small population at the base of Les Trois Vallées ski region. It was an Olympic Village for the 1992 Winter Olympics based in Albertville when the cable car was built connecting Brides into the heart of the ski region at Méribel. Since then, Brides has been a popular destination particularly due to its rail access. (High-speed trains from Paris and London come as far as Môutiers, the regional rail center, only 15 minutes from Brides). Even before the Olympic windfall, Brides was an important spa with thermal springs and a treatment center specializing in obesity. Although our hotels are within an easy walk to the base station of the cable car, there is a free shuttle service running through the village. Travel distances in Brides are very short and everything is within walking distance. There is a public bus system operating all day which gives you the flexibility to visit the beautiful small nearby villages in the Three Valleys. 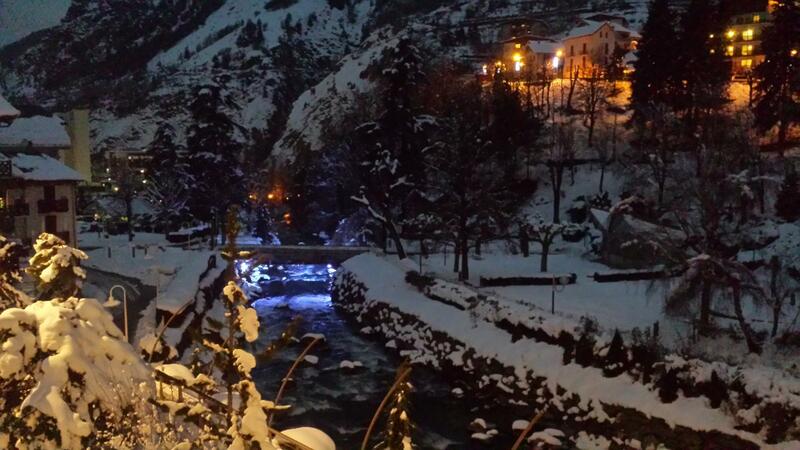 The closest train station is in Moutiers. There is public bus service to Moutiers that takes 20 minutes and costs about $4.50 per ride; the local buses run in about 2-hours intervals. From the train station, thre are local trains to the towns in the area, like Bourg St. Maurice, Albertville, Chambery, Lyon. Moutiers is also a train station for international trains as well as the TGV; you can go to Paris, Geneva or even further to London, or going south to Marseille, Nice, Avignon, etc. 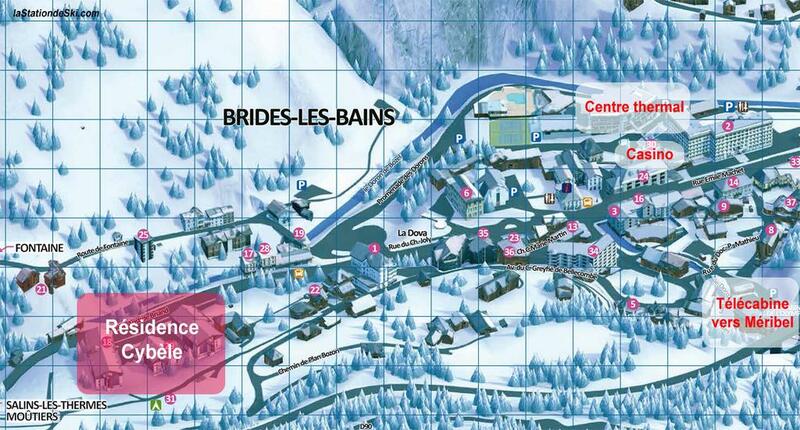 There is no ski bus necessary because Brides’ Olympic Cable Car takes skiers into the Three Valleys ski area all day. There is a ski shuttle throughout the village that takes skiers from various pick-up points to the Olympic gondola. 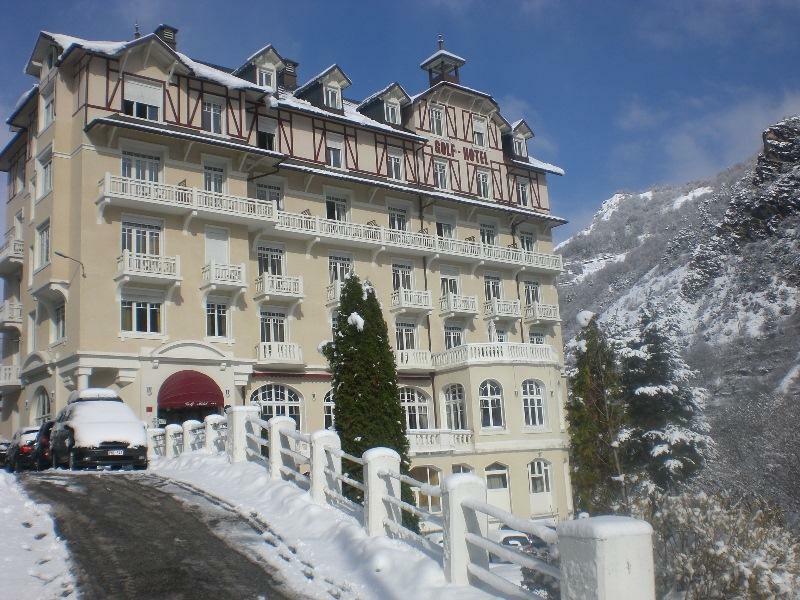 The Golf Hotel is in a quiet location with scenic views of the village and surrounding mountains and glaciers. The base station of the gondola is about two-hundred yards away. The Golf is a magnificent traditional residence with authentic 1920’s style décor and style, of course, totally renovated and modernized. The hotel has 54 rooms, most with balcony, and all with satellite television, direct-dial telephone, safe, and free WiFi. 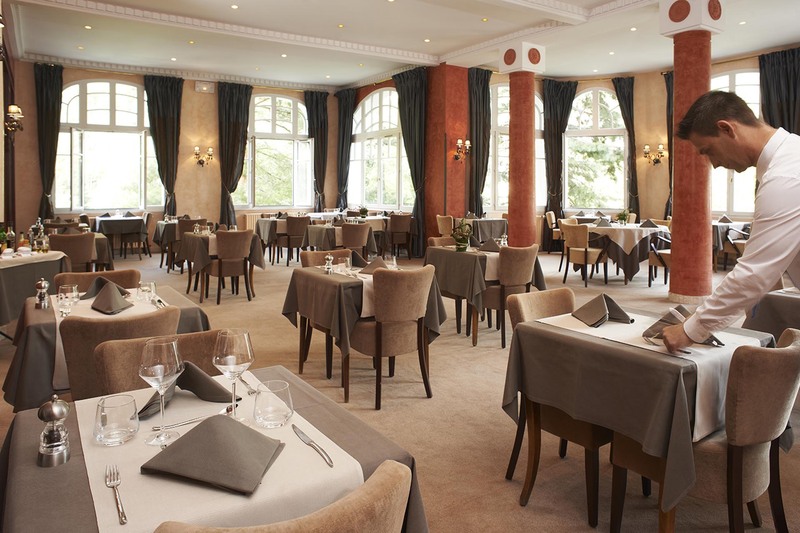 The hotel restaurant features traditional French cuisine and Savoyard specialties, in both regular and dietary menus. After a busy day, people relax in either the lounge with its scenic views or in front of the fireplace in the “Caveau” cellar bar. 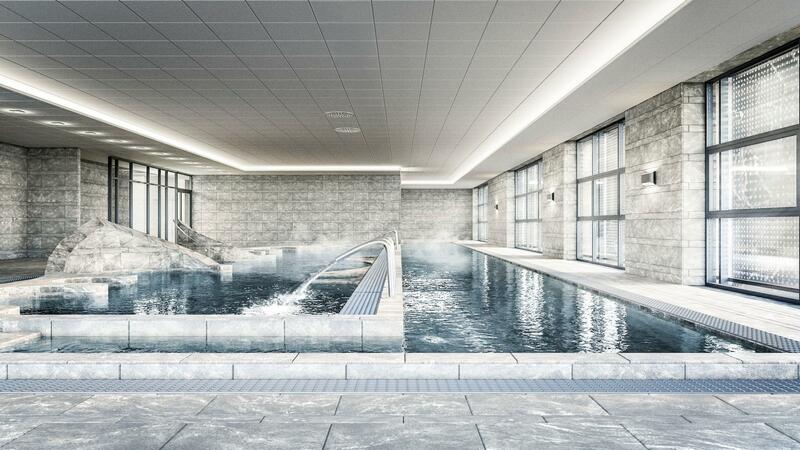 The hotel’s leisure center includes a Jacuzzi whirlpool and Turkish steam bath. 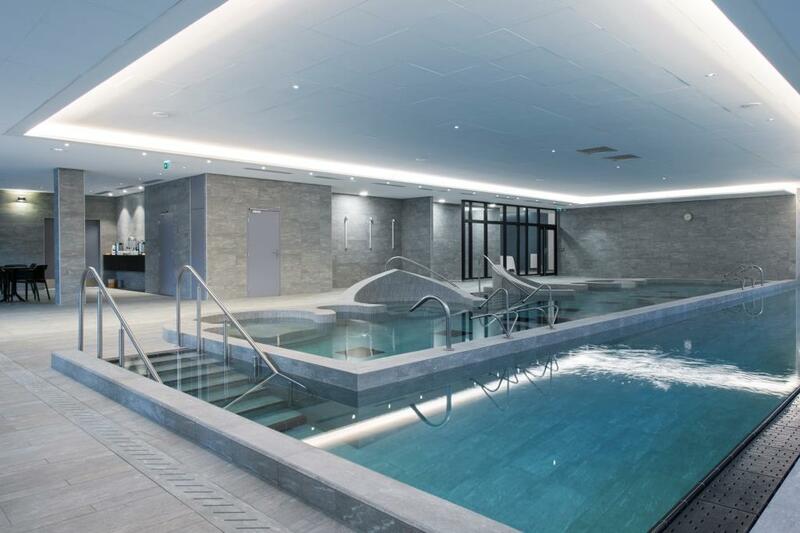 A short distance from the hotel is found the modern “Le Grand Spa des Alpes” which has various waters, massages, steam, and beauty treatments. 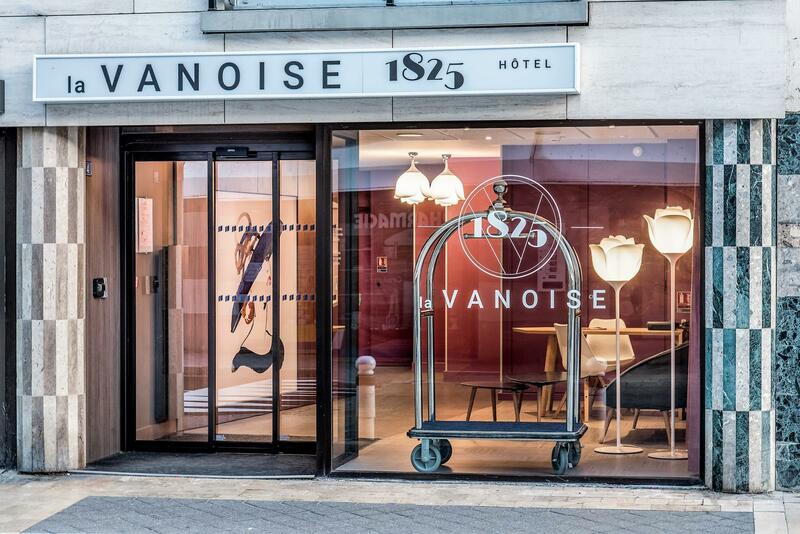 The Hotel Vanoise is connected to, and operated by the Hotel Amélie. 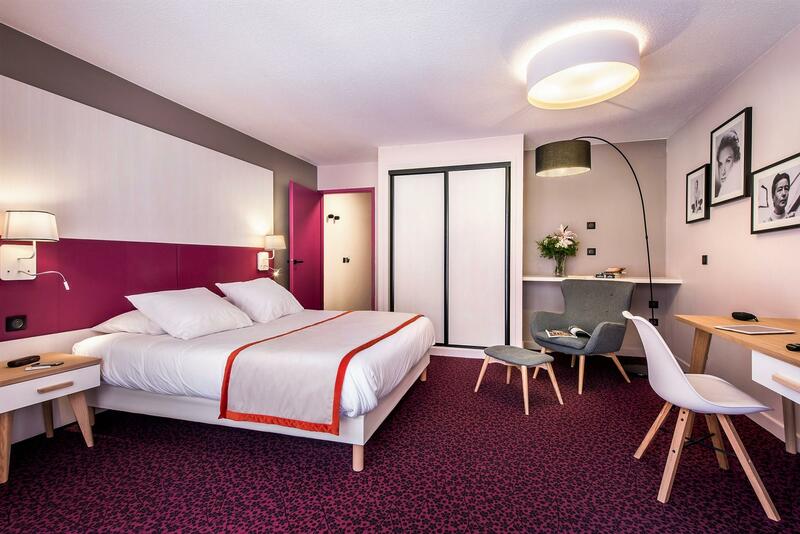 Its rooms are simpler than the Amélie, but complete and comfortable. 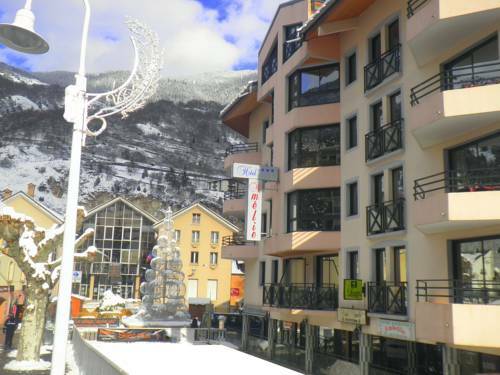 Guests of the Vanoise utilize the restaurant, bar, lounge, and other facilities of the Amélie. 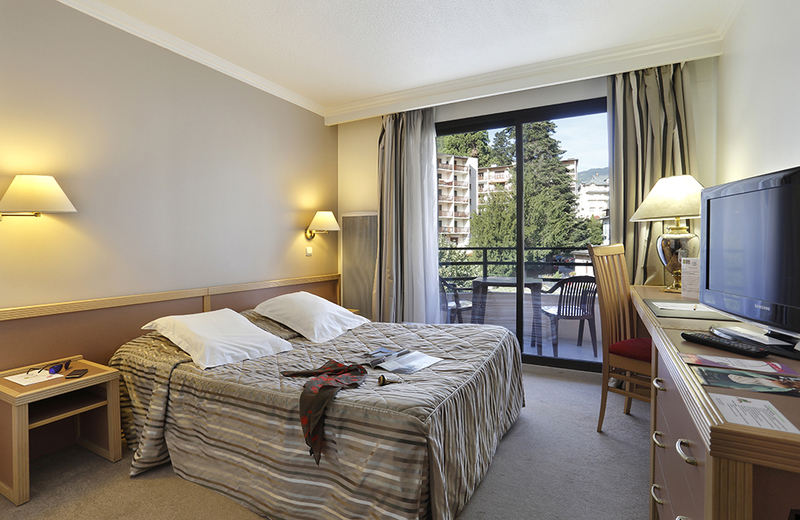 There is no Wi-Fi in the rooms of La Vanoise, but free internet in all common parts of the hotel. Dining for guests at La Vanoise is in the dining room of Hotel Amelie. 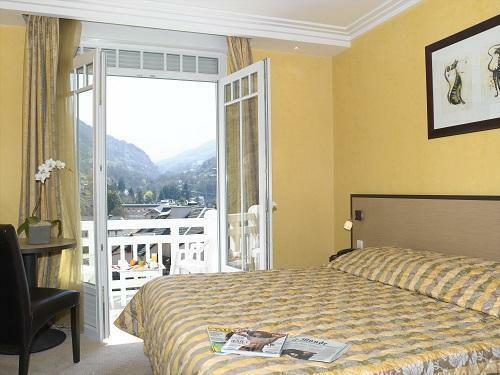 The Hotel Amélie is located in the heart of Brides-les-Bains, just a hundred yards from the thermal springs and spa center, and even less from the base station of the Olympic cable car. 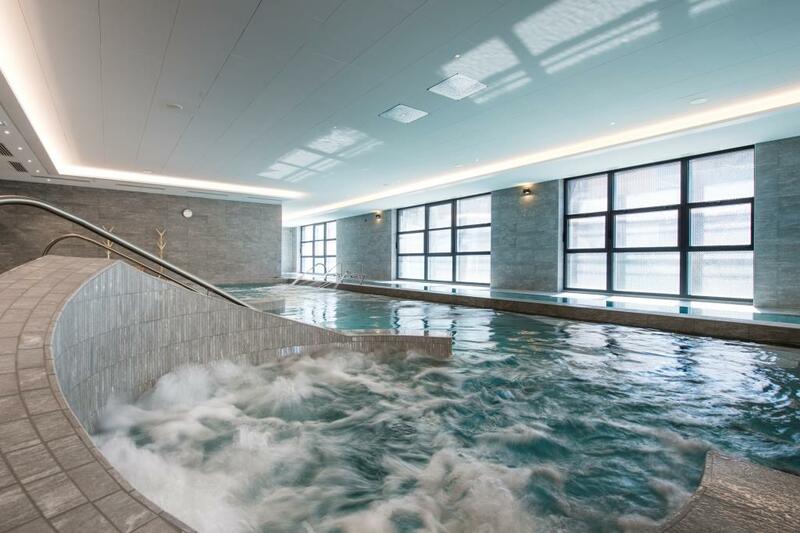 It is a modern 3-star hotel with 40 rooms which was built for the winter Olympics in 1992. All the cosy bedrooms have marble bathrooms with separate toilet and include hair-dryer, direct-line telephone, satellite television, safe, and free WiFi. The Cérisiers restaurant offers, on one hand, refined traditional regional cuisine, and on the other, healthy low-calories meals. The hotel’s lounge and bar area is furnished with inviting leather sofas and includes a billiard table. be able to eat at for both breakfast and dinner every day. There is no exceptions to this! 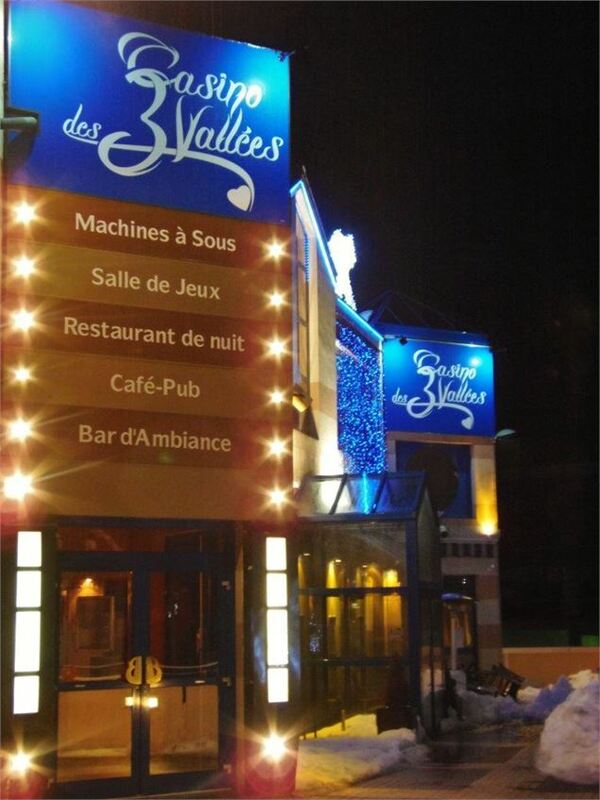 Casino in the popular 3 Valleys, perfect for a different night out Located in the heart of the large 3 Valleys ski area is the Brides Les Bains Casino. 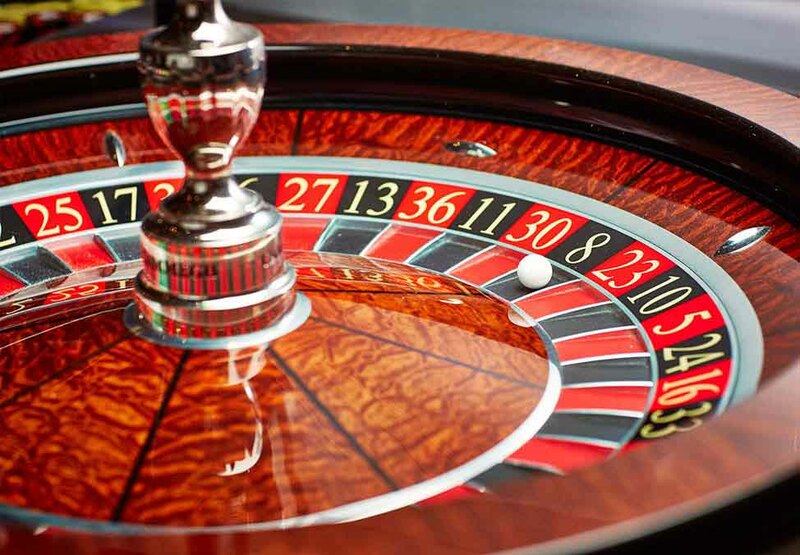 If you are looking to spend your night doing something different in either the summer or the winter than head to the casino for a game of roulette, black jack, Texas old em and much more. Roulette, blackjack, without forgetting the famous Texas Hold'em Poker, they offer the largest casino classics in a cozy lounge at the foot of the 3 Valleys. 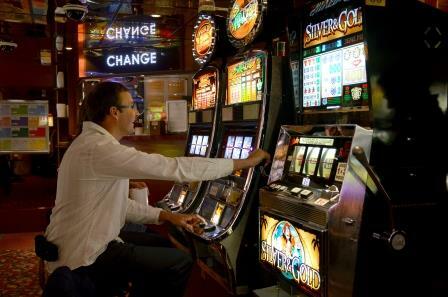 They also have a large number of slot machines where you can have fun with your friends on the latest machinery. With a restaurant as well as a bar serving drinks you can make a full night of it and enjoy everything the casino has to offer. Open every day from 15 December to 30 April mainly evening 6:30 p.m. to 11:00 p.m.